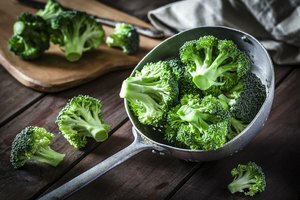 A number of aromatic vegetables possess the happy ability to bring out the best in other foods, lending them sweet or savory notes and teasing out rounder, more subtle flavors. 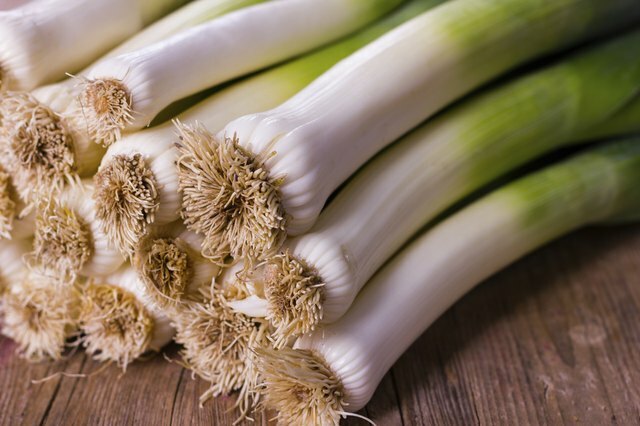 Onions, garlic and celery are among the foremost examples, but others -- including fennel and leeks -- deserve to be part of your repertoire. Both are especially cherished in Mediterranean cuisine, enriching numerous dishes with their sweet flavors. Despite this similarity in their use, the two differ botanically. Leeks belong to the onion family, resembling a larger version of the familiar green onions you chop for your salads. You eat the cylindrical white bulb, produced by banking soil around the growing plants to "blanch" them. This tends to leave grit between their layers, so leeks must be cleaned well before they're used. Their flavor is onion-like but mild and sweet, with grassy and herbal overtones. When cooked they have a buttery, creamy flavor and texture even in the absence of butter and cream, making them a popular ingredient with vegetarians. 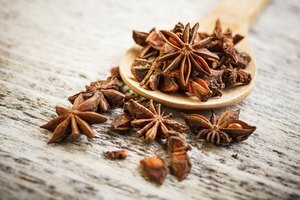 Use them in place of onions in quiches, risotto and slow-cooked dishes, for a subtler flavor; or poach or grill them and serve them as a vegetable in their own right. 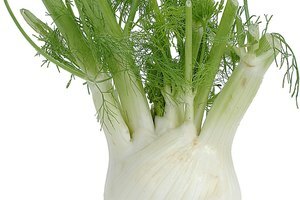 A visual oddity, fennel’s feathery fronds and long cylindrical stalks grow from a fat, celery-like bulb. 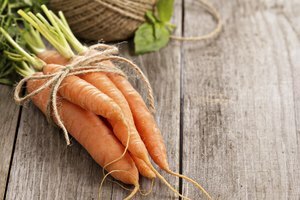 A part of the extended carrot family, the entire plant shares a licorice-y anise flavor, like a milder version of tarragon. The fronds can be chopped and used as a herbal garnish, and the woody stems used to flavor sauces and broths. But the bulb is the most useful portion of the plant. When raw, its sweet, juicy crunch and delicate flavor makes it an intriguing alternative to celery in salads. Alternatively it can be grilled, braised, stewed or caramelized and served as a side vegetable, or added to soups and stews.